Light-hearted, entertaining but still informative, ‘A Weekend With’ is a new feature article series by the Gears and Beers Automotive Podcast! Read More Why do we modify? 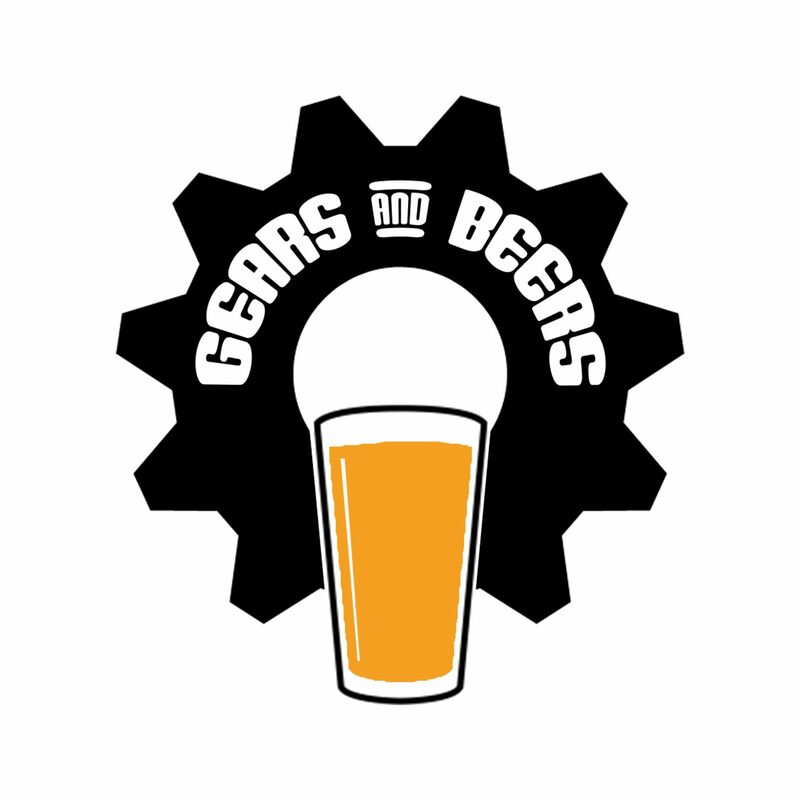 Joseph’s first opinion piece for the Gears and Beers Podcast Wordpress!